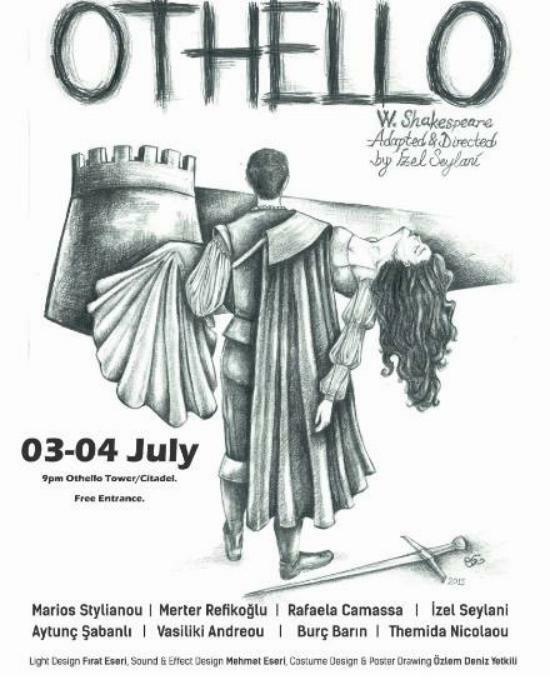 Shakespeare at the Othello Tower, Famagusta By Chris Elliott...... With thanks to one of our readers Hatice Sahli Kerimgil for asking us to share news with our other readers that there will be a splendid Shakespeare performance in the magical Othello Tower, Famagusta on Friday 3rd July and Saturday 4th July at 9.00pm. Entry is free and seating capacity is limited to 300 people so entry will be first come first served as no seats can be reserved. 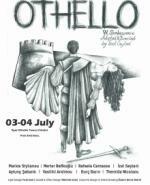 For lovers of Shakespeare this has to be a must event to go to and enjoy.